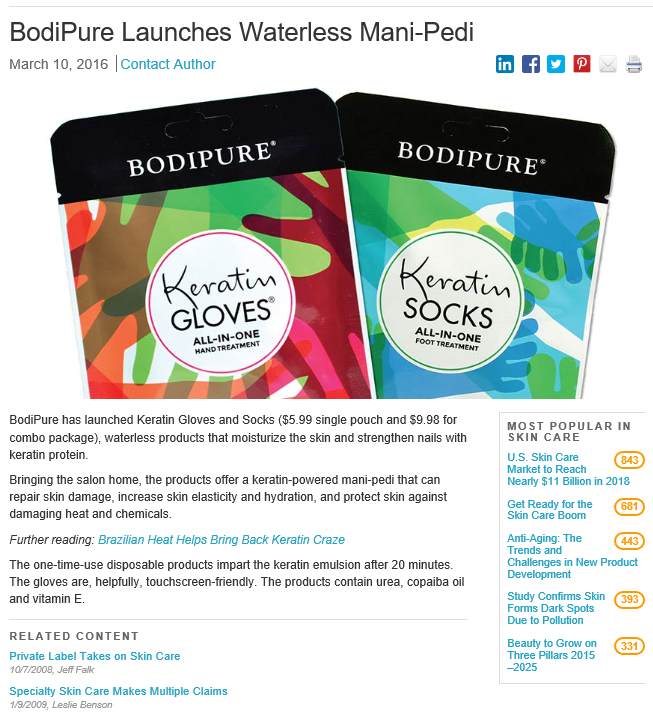 Bodipure’s Keratin Gloves and socks were recently featured in GCI Magazine. Check out the article here! 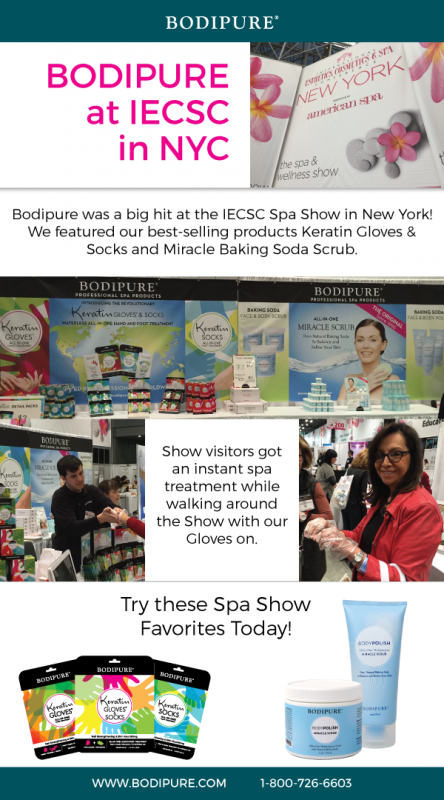 Or try Keratin Gloves or Socks for yourself!